Multiply exists to see Gospel-centered, Spirit-led and mission-focused churches planted and flourish in our cities and towns. 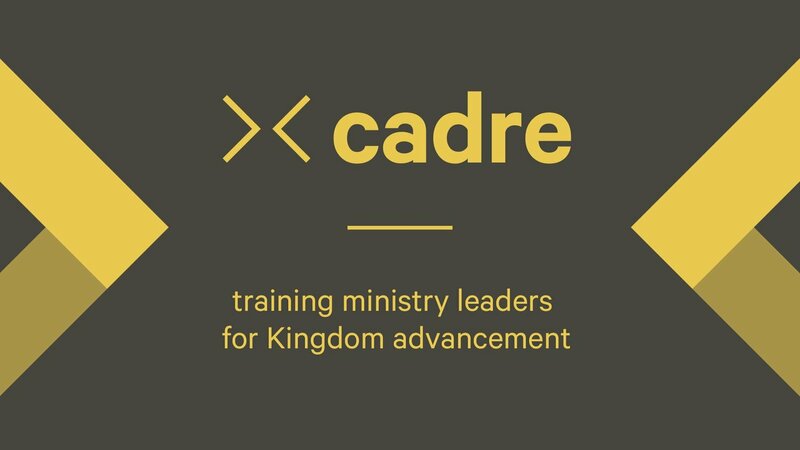 Cadre is a gathering for church planters, pastors, and/or anyone interested in church planting and church multiplication conversations. 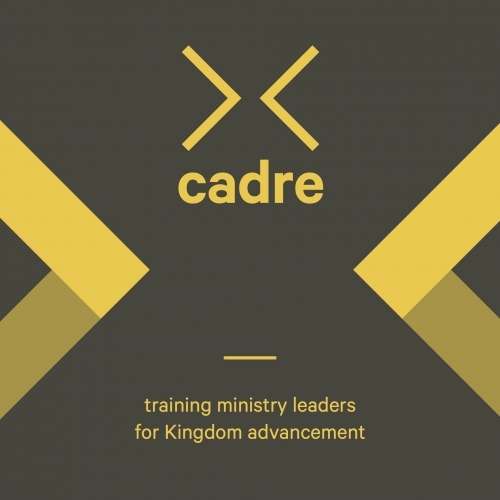 Our hope is that leaders are inspired, equipped, and encouraged as they serve in the local church.